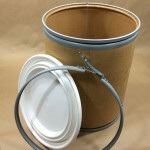 Fiber drums with locking rings are also referred to as Lok-Rim drums. 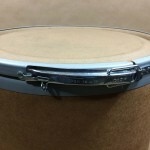 This type of fiber drum has a cover that is secured to the base of the drum with a metal lever locking ring. 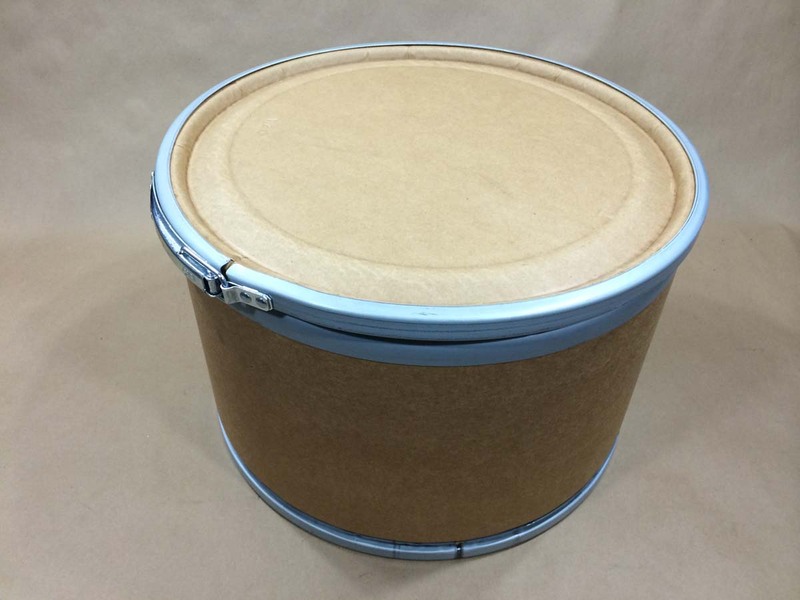 The covers or lids to these drums can be made from fiber, steel or plastic. 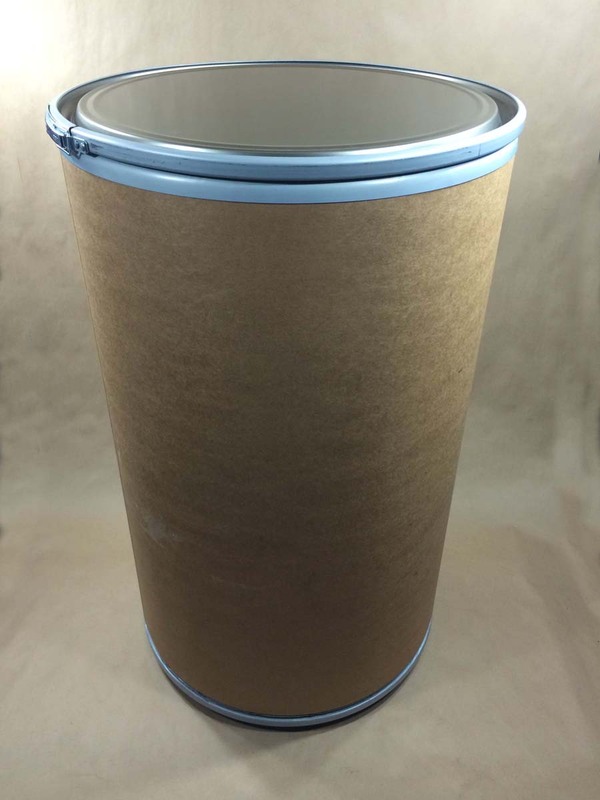 Our 7.5 gallon fiber drum has a fiber cover. 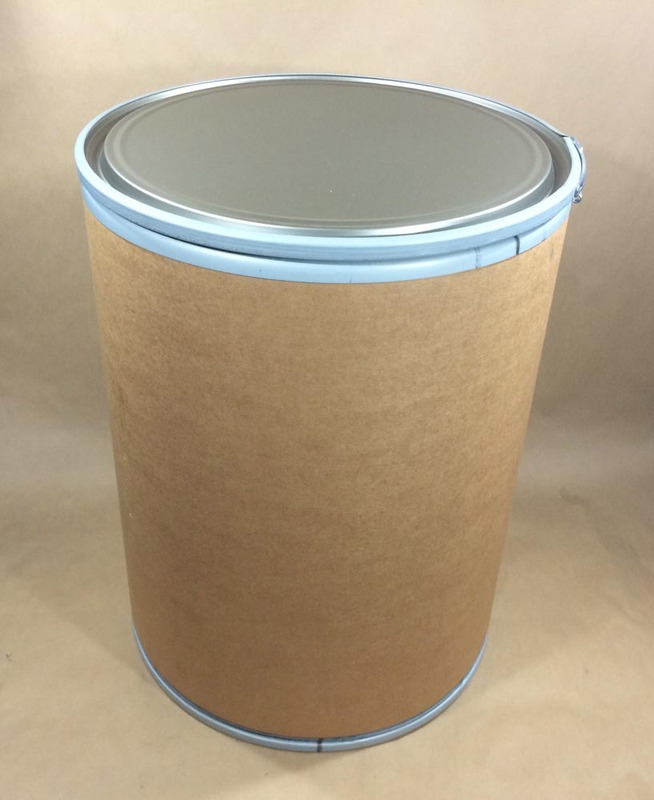 Our 11 gallon, 14, 21.5, 44 and 55 gallon fiber drums all have steel covers. 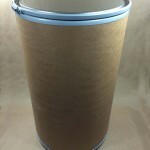 Our 15 gallon Weatherpak drum has a 5 mil PE lining and a plastic cover. 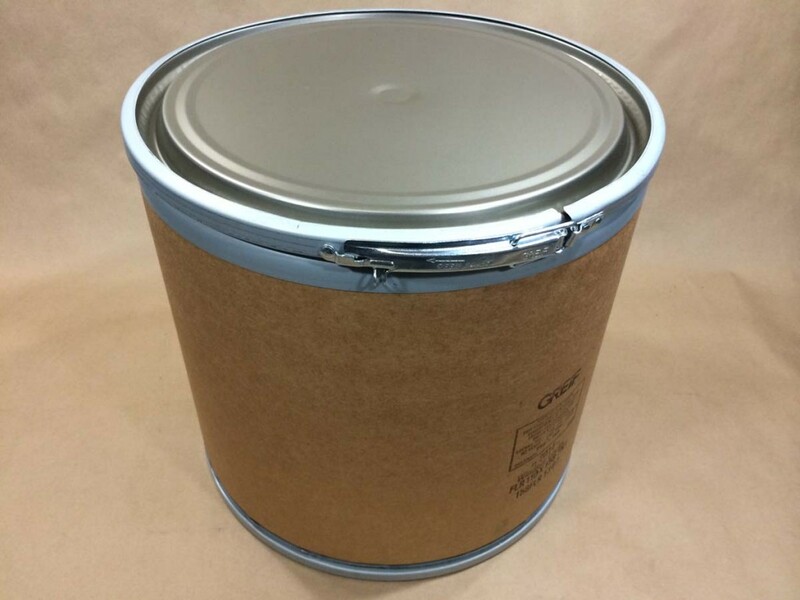 As with most of the containers we stock, some drums have a UN designation and some drums do not. 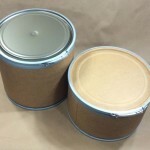 If you don’t see a drum that suits your needs, please give us a call. 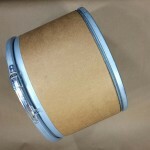 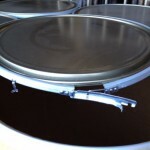 In some cases, we can have custom drums made in quantities as low as 50 units.